SAC Capital’s latest 13F is out, and Cohen remains bullish across a whole range of sectors — from tech to healthcare to retail to energy — and the hedge fund’s portfolio looks similar to previous quarters, though with increases in most positions. 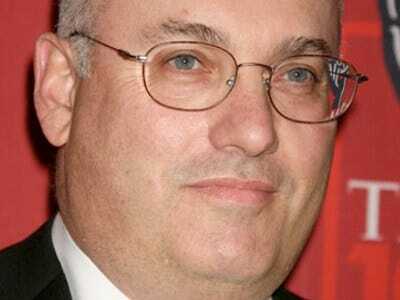 Steve Cohen’s mammoth hedge fund had notable increases in its Apple and Genzyme stakes, and both positions rank in the firm’s top four holdings. Interestingly, Cohen opened a new postion in Advanced Micro Devices — one of the tech stocks at the centre of the FBI’s massive insider trading scandal, in which many former SAC employees have been subpoeaned or charged. The firm doubled its Sprint stake, and also added to its Berkshire Hathaway position in Q4, while slashing its investment in General Electric. Apart from Sprint, SAC had notable increases in television service providers Time Warner (though it decreased its Time Warner Cable position), Comcast and DirecTV.